As mentioned in a previous post Mia Kollia was working on a book about the life of Loukia, a well known greek designer. And yesterday is announced that the book will be launched on the 27th of November by Papyros publications. 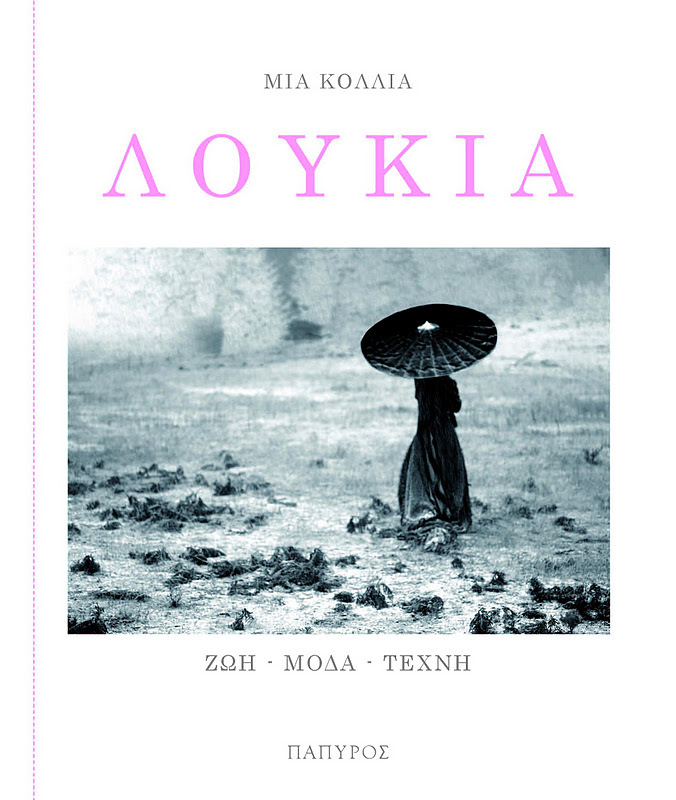 The book is called Loukia: life - fashion - art in greek: "Λουκία: ζωή μόδα τέχνη". 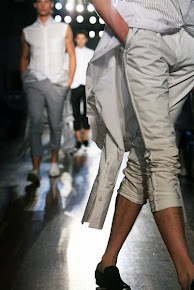 Did you know that Loukia will be part of the first Olympic World Fashion Week 2012 in New York, representing Greece? Now we don't have only Olympic Games we have also Olympic Fashion! In a few days is the welcome opening gala in New York. 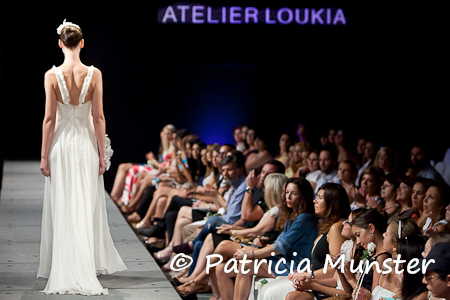 For photos on her bridal collection click here and for her pre fall collection here.